FOR GOD AND THE WEST! 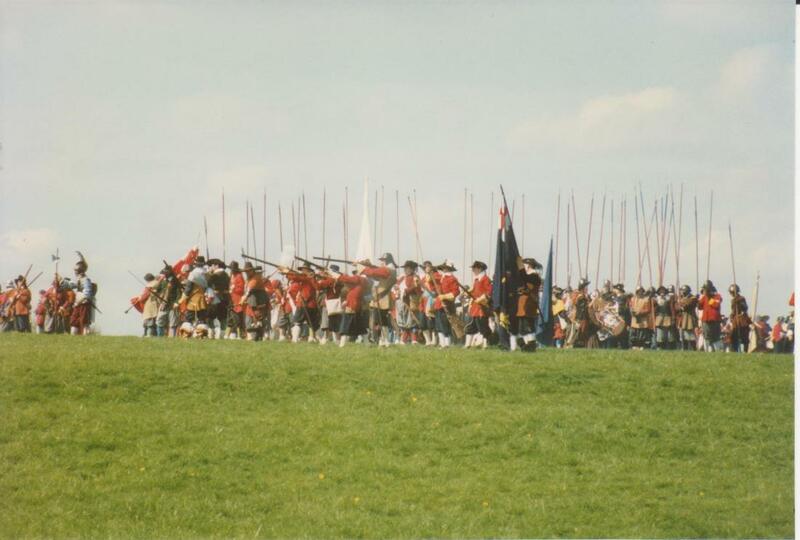 SMG James Carr hys Regiment are a group of volunteers who use their spare time to portray life during that period of history commonly known as the English Civil War. 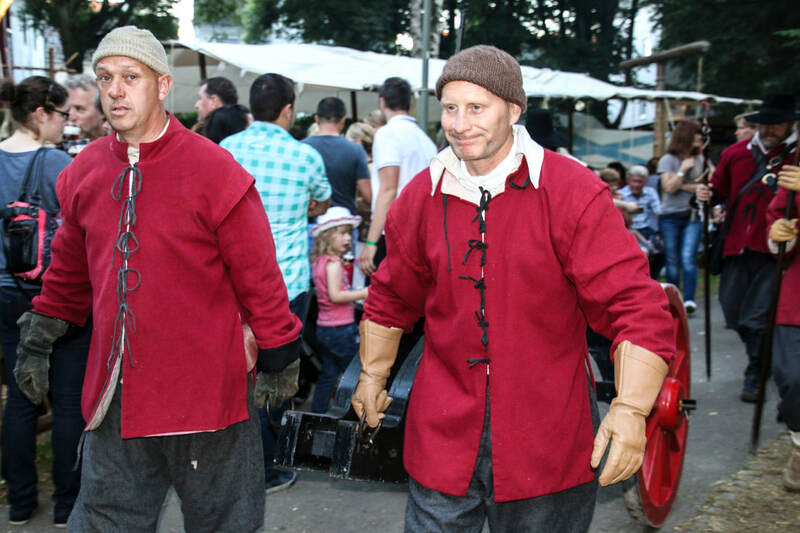 We attend events National organised down to Village Fairs and everything in between. We hope you enjoy our website and visit us at one of our many events held around the UK. 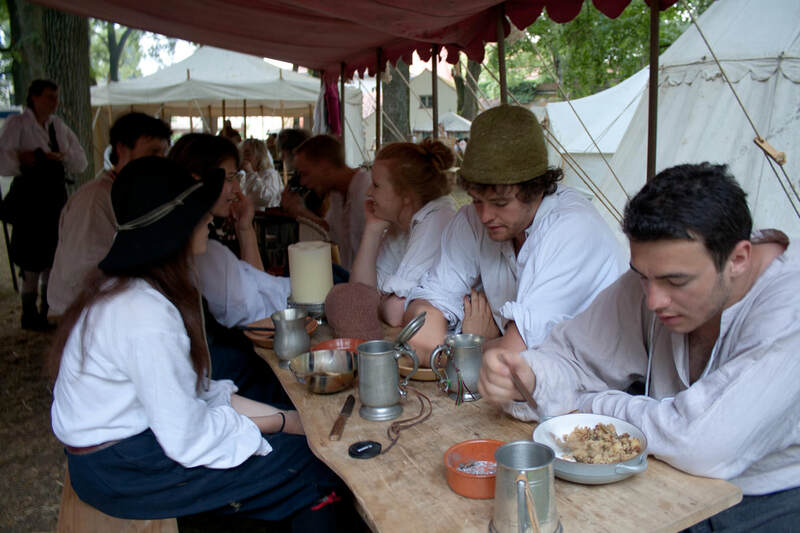 ​The Sealed Knot, a registered charity and stages numerous events throughout the country, offering you the unique chance to experience at first hand the trials of a nation at war with itself. Sgt Major General (SMG) James Carr hys Regiment of Foote (ROF) is part of Wallers Brigade and forms part of the Army of Parliament. ​Today we take for granted the right to send our elected representatives to Parliament. 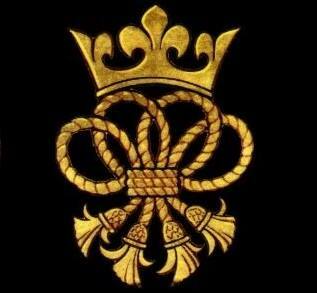 But in the time of King Charles I, Parliament was called and dissolved according to the King's will. Between 1629 and 1640 Parliament was not called and in the period between 1649 and 1660 England had no King, thus leading to "eleven years without a Parliament, eleven years without a King". 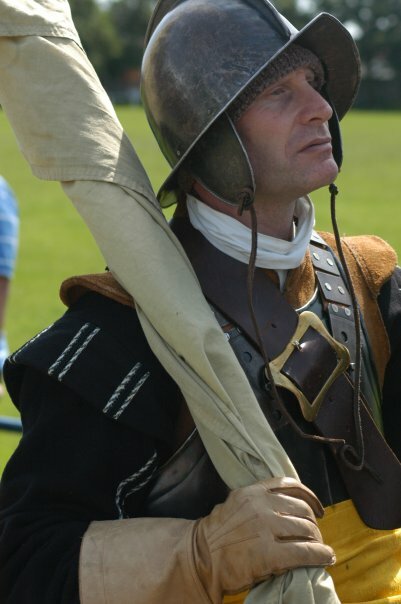 Being a member of the Sealed Knot and SMG James Carr's ROF is about more than just killing a few Royalists! A Sealed Knot event is family event. 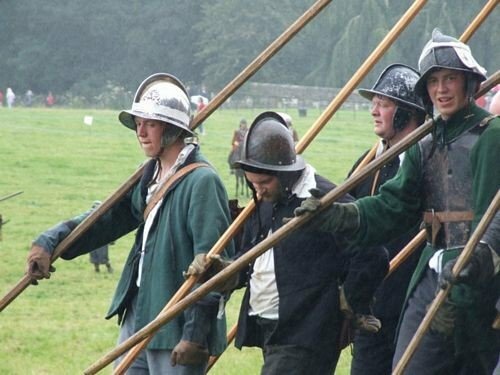 Even if you do not wish to take part in a battle reenactment there is still a hole weekends worth of stuff that you can get evolved in. Wish to find out more? Please feel free to follow us on Facebook or get in touch!